The PTO is happy to offer an extensive prepared lunch program for the benefit of Hillside and Tenakill students, teachers and parents again this year! Please read all program details below, placing an order for lunch assumes acceptance of these terms. Lunch at Hillside and Tenakill schools will be arranged in three sessions. Click below to see the menus for Hillside and Tenakill. 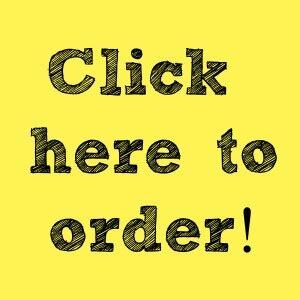 MENUS are NOT order forms, orders must be placed online through "Click Here to Order" link below. * Annual PTO membership is required and must be purchased prior to selecting and ordering menu items. * Session 3 Lunch Ordering Begins Februray 1st 2019 and ends midnight sharp February 10th 2019! *Orders must be placed and paid by credit card by online. NO LATE ORDERS will be accepted. * NO CHANGES or REFUNDS WILL BE PROCESSED. Please order accordingly. Families are encouraged to visit vendors to try food in advance of placing orders. * REMEMBER to update the Teacher and Grade of your students BEFORE you select lunch items to ensure proper delivery. - All food is prepared and provided by outside vendors and as such the PTO cannot be responsible for food ingredients, presence of allergens or cross contamination of food. - TENAKILL PARENTS: Please be advised that there will be limited selection AND limited quantities of for sale items each day. Items available for on the day purchase will also be more expensive than available on the lunch menus. We encourage you to pre-order lunch online so that your child is guaranteed the lunch he/she wants at the original price. - HILLSIDE PARENTS: Closter PTO cannot offer substitute lunches at Hillside for children that forget their lunches. The school office will provide children without a lunch with cold cereal. The PTO Lunch Program is 100% run by the volunteers and would not exist without them. 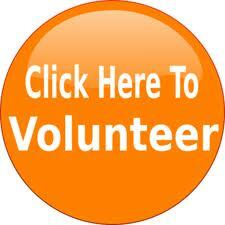 Please join our team to help serve lunch to our kids! If you have any questions about the PTO Lunch Program, please contact us.